LAOAG CITY — The National Food Authority (NFA) intensified its efforts to monitor rice prices in various parts of the province following a general meeting last Friday among retailers, wholesalers, millers, local government units and national government line agencies. The meeting at the Ilocos Norte Provincial Office of NFA tackled Republic Act 7581, also known as The Price Act of 1992, wherein a composite team was formed to bolster efforts to monitor rice prices. NFA provincial manager Eleonor A. Andres said: “there are guidelines on the suggested retail price (SRP) of milled rice which must be followed”. She urged all stakeholders to cooperate in the nationwide implementation of this measure. To date, the current SRP for milled rice is PHP44 per kilo for local and PHP 39 per kilo for imported variety. A premium grade is pegged at PHP47. The NFA has also reiterated to strictly comply with trading rules and regulations particularly on following the SRP and put on price tags and rice box labels accordingly. 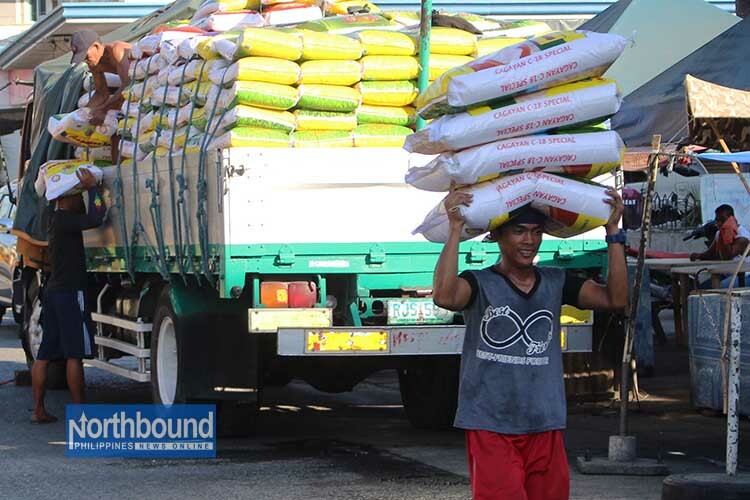 Earlier, Department of Agriculture (DA) Secretary Emmanuel Piñol, who is now directly supervising NFA, ordered agency officials in the regions to take stock of their localities’ rice situation and report on their respective rice inventories. Piñol also told NFA officials to report their action on alleged hoarding and diversion of NFA rice stocks. He said a one-strike policy will be imposed on NFA officials who would be proven to be unscrupulous.